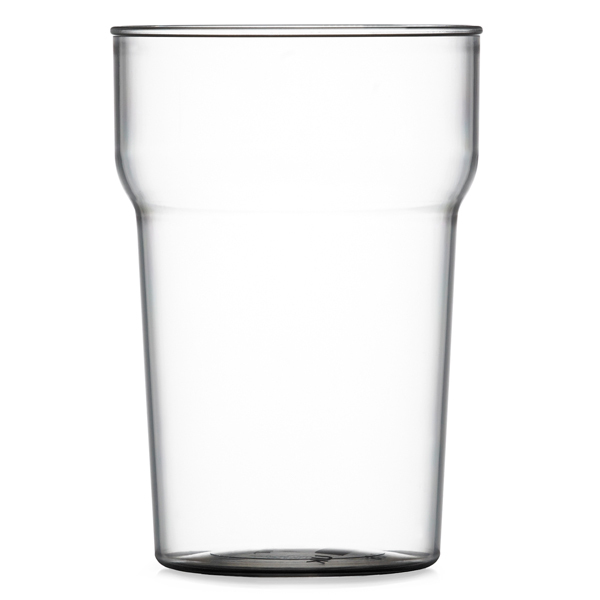 The Elite Polycarbonate Nonic Half Pint Tumblers feature virtually unbreakable polycarbonate. CE marked at a half pint to brim for use in commercial bars, pubs or events. 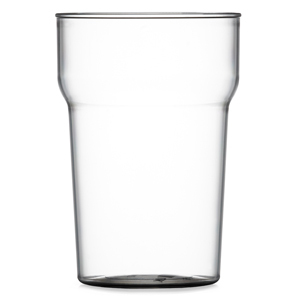 Ideal for catering large events and outdoor entertaining, these stackable plastic beer glasses are the perfect option for safe refreshments. The reusable design is glass washer friendly and impressively rigid.